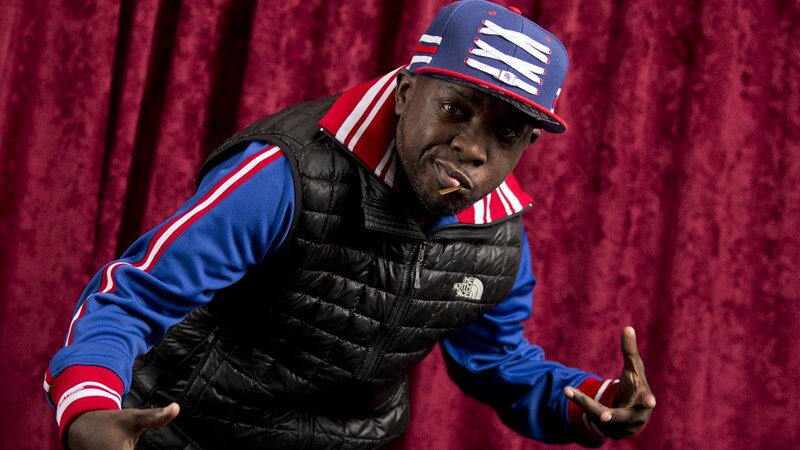 NEW YORK -- Hip hop artist and New York City native Phife Dawg of 'A Tribe Called Quest' has died, Rolling Stone reports. He was 45. His real name was Malik Taylor, and he grew up in the St. Albans section of Queens. He also went by the nickname "Five Foot Assassin" and "The Five Footer," as he was only 5-feet, 3 inches tall. Taylor's cause of death has not been announced, but Rolling Stones reported that he has had health issues for years, and even had a kidney transplant in 2008 as a result of his battle with diabetes. Besides his records with "A Tribe Called Quest," Taylor performed with other groups and even released a solo album in 2000 called, "Ventilation: Da LP." Social media Wednesday morning has been filled with posts mourning the artist's death. So sad to hear my man Phife from A Tribe Called Quest has died. He was just 45. Great guy. Great MC. Massive sports fan. He’ll be missed. One of the most influential rappers on me and hip hop period! Rest In Peace Phife Dawg and thank you for the legacy you leave behind.